If you’re in digital marketing, content creation, or SEO, you’ve probably been hearing all about Google Hummingbird over the past few weeks. 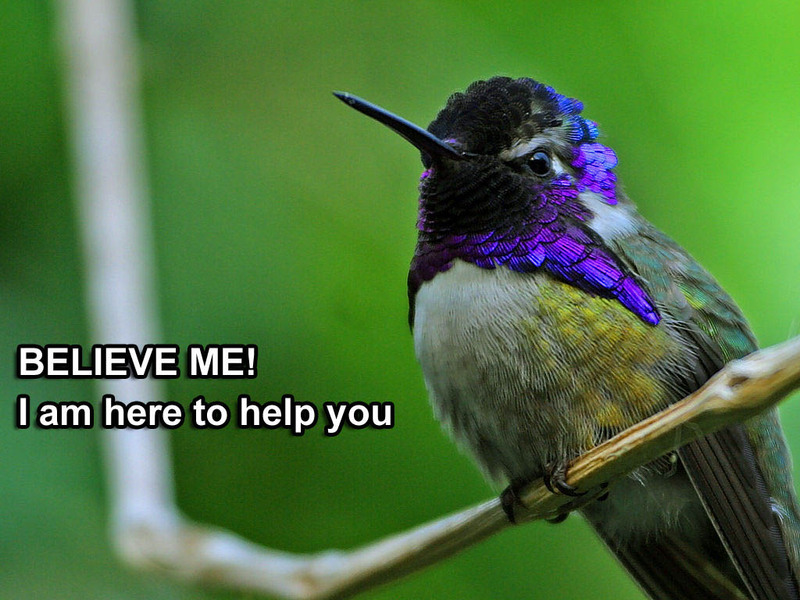 Yet it’s time that all business owners take a minute to fully understand what Hummingbird means for content creation. Regardless of whether you spend all day working with SEO and digital marketing plans or not, you’ll want to have a solid understanding of this major development in order to ensure that your company can keep up. Historically, keywords have been the foundation of a business’s SEO strategy. Keywords could convert sales and have proven essential for online marketing strategies. While keywords aren’t going away entirely, Google has made some changes to how they work. The goal now is to determine the intent behind a person’s search. Google is placing a higher value on the relationship between words in a search, instead of just trying to match a result to a keyword that was entered into the query. As more people begin typing in longer searches or speaking a question directly to Google, this adjustment has become necessary. The Hummingbird update is different from Panda and Penguin because it’s not just a penalty-driven improvement. It’s focused more on the human behavior behind a search, and is committed to delivering real answers to the person doing the typing. In previous years, searches were far simpler. An individual typed in a topic and got results that pertained to the broad idea behind the search. But now the process has become more of a conversation with specific details. To reflect this, Hummingbird is focused on pumping out answers that relate to the context of the question, rather than zeroing in on just one small word. Instead of focusing on the word “yoga,” it’s going to take a look at the other words that were entered during the search in order to deliver more accurate results. Ultimately, high quality, relevant content has become more important than ever. It’s time for content marketers to look at a search as more than just a string of keywords. It’s about the ideas behind the search. What do people want to know? What kind of information are they hoping to find? Business professionals have to make it a point to understand the questions that potential customers have about a product or service, as these full inquiries are far more important than just picking out one or two keywords. When an individual is able to create content that anticipates these questions and provides a useful reply, they will rise to the top of the Google ranks.